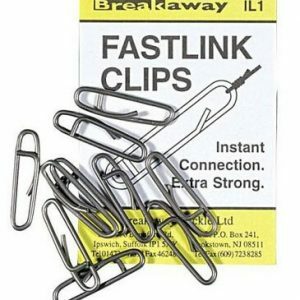 Breakaway Terminal - Selling Sea Fishing Tackle for over Forty years! 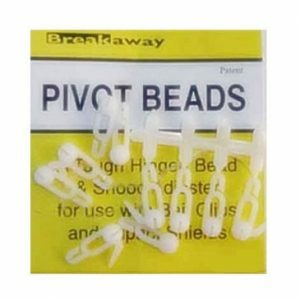 Breakaway Terminal Tackle has been selling Sea Fishing Tackle for over Forty years! They design and manufacture tackle that is sold throughout the world and distributed from their Suffolk address in England. 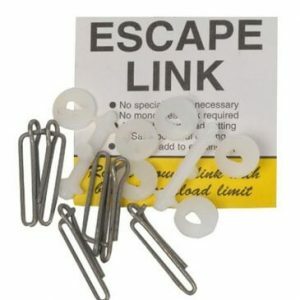 Breakaway Terminal includes fishing tackle that should be in every sea fisherman’s tackle box.